PRICE REDUCTION. Motivated Seller! JUST LIKE NEW! 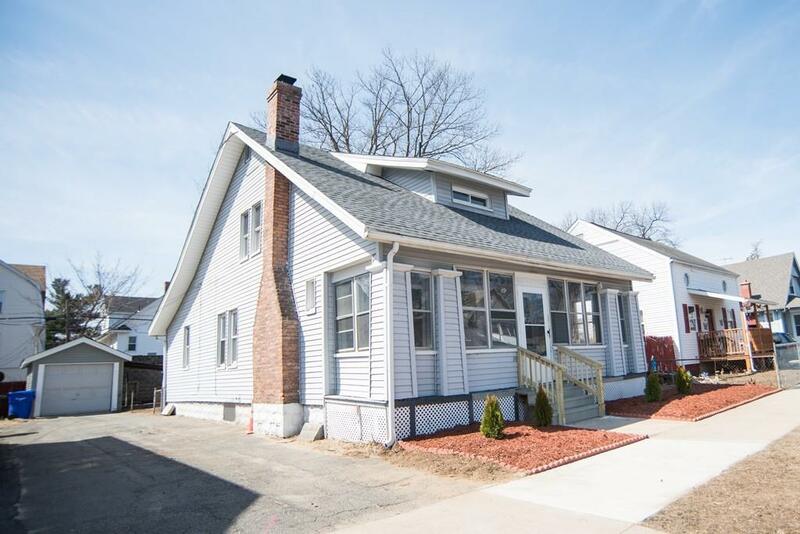 High End Style & Quality Renovations are found in this Impressive Vinyl Sided Cape conveniently located near AIC, area Colleges, Schools, MGM, Museums & not far from all your needs! You'll be Wowed the moment you enter to find a Stunning & Spacious Living Rm w/Gleaming Wood Flrs w/cozy Fireplace that opens to the Dining Room w/ Wood Floors & to a Sensational NEW Kitchen w/Custom White Cabinets, Granite counters w/dining bar w/seating, top of the line Stainless Samsung Appliances w/stylish Vinyl & Wood Floor is perfect for gatherings. There's a Good size 1st flr bedroom w/easy care Vinyl Floor, sparkling NEW 1st flr Full Bath w/Stylish Vinyl flooring & Tile Shower. 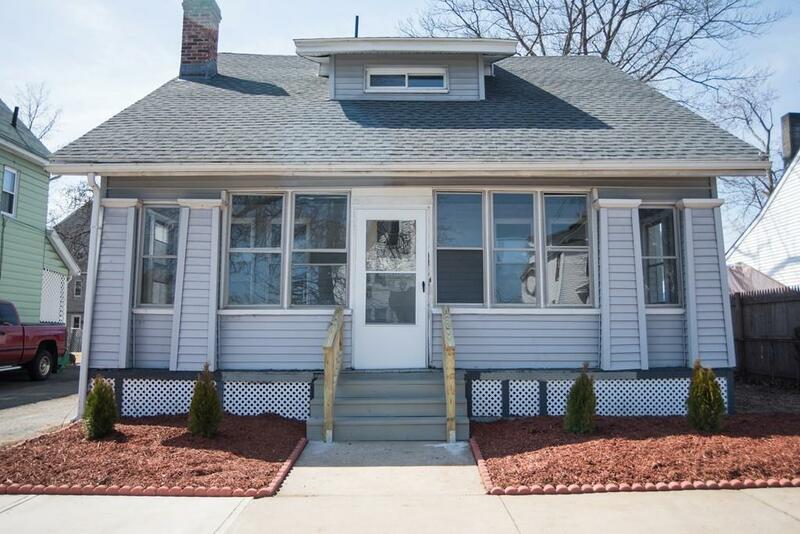 2nd flr offers 2 Generous Bedrms all w/Vinyl Flrs & Plenty of Closet Space & Trendy NEW Half Bath! 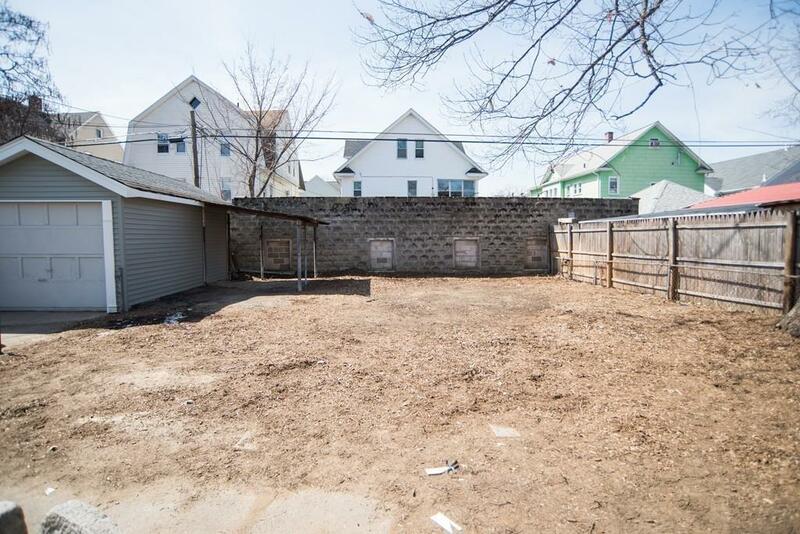 Plus a large basement w/semi-finished Rec Room/Den w/bbe heat & there's plenty of storage! 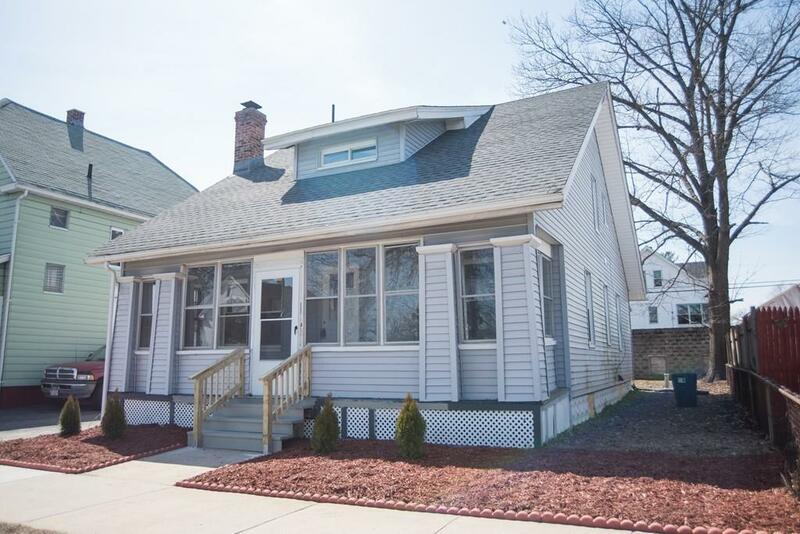 This is a Great Opportunity at a Great Price to own this charming home! Listing courtesy of Kelley And Katzer Team of Kelley & Katzer Real Estate, Llc. Disclosures Room Measurements Are Approximate. Buyer To Verify Any & All information. Sellers Never Resided At The Property & Has Limited Knowledge. Fireplace As is; May Not Work. Basement Den Has Bbe Heat. Listing provided courtesy of Kelley And Katzer Team of Kelley & Katzer Real Estate, Llc.